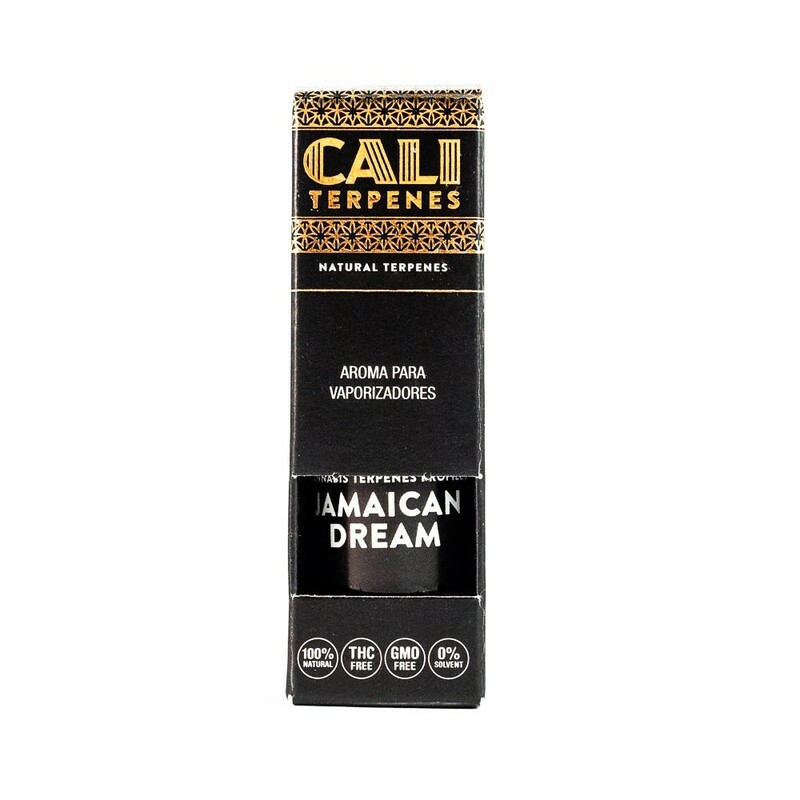 The Jamaica Dream terpenes by Eva Seeds made by Cali Terpenes are 100% naturals and perfect to scent extracts, resins and oils, as well as to add in glycerines, e-liquids and other vaporising liquids for electronic cigarettes and other uses such as aromatherapy. Terpenes free of cannabinoids (THC, CBD,…), solvents or heavy metals. 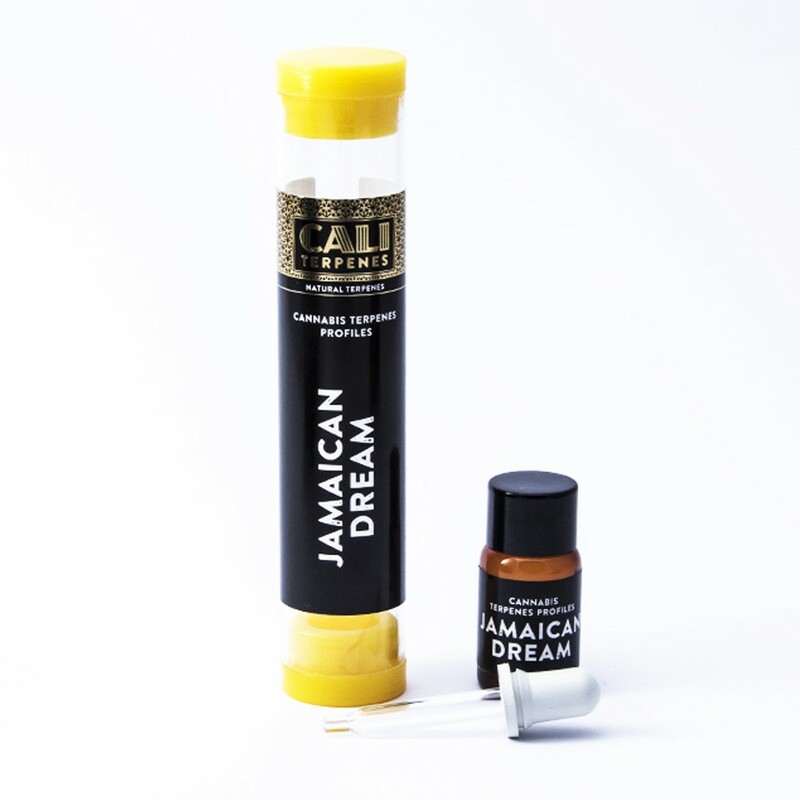 The Jamaican Dream (Jamaica landrance sativa) cannabis terpenes profile by Eva Seeds, made by Cali Terpenes is a liquid compound of 100% natural terpenes with an exact profile of the results of the analysis of GC and EM of Jamaican Dream. 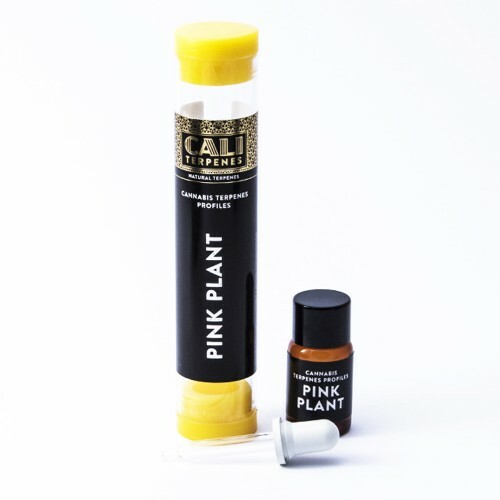 These pure terpenes are ideal to add aroma and flavour to extracts, resins and oils, as ell as being perfect to dissolve high-concentration extracts to be able to vaporise in dab pens. 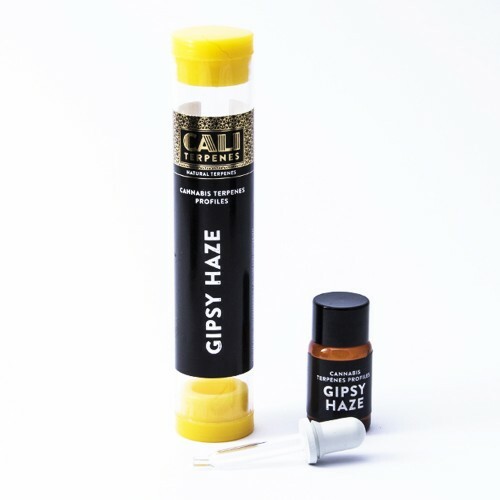 They are also used to add aroma and flavour of specific varieties of cannabis to all type of vaporising liquid bases like glycerines, propylene glycol or ethylene glycol as well as being used in many applications such as aromatherapy. 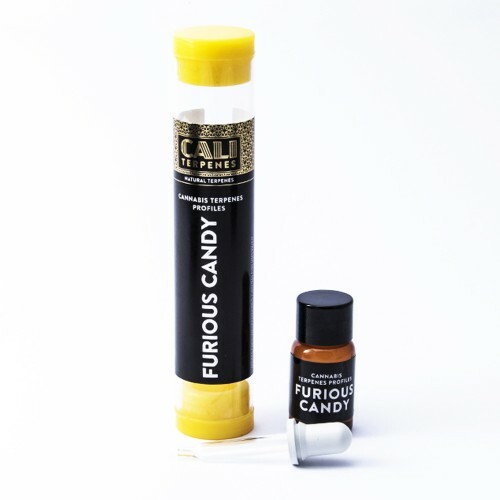 100% pure terpenes with not additives. 100% natural and free of solvents or heavy metals. 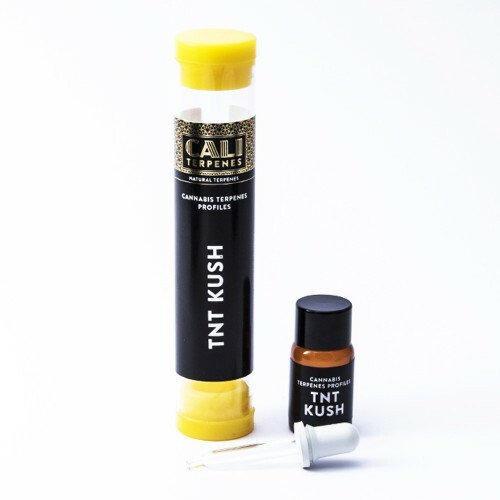 100% free of THC, CBD or any other cannabinoid. Certified “Food Grade”, “Kosher” and “Halal”, as well as complying with the European vaporisation regulations. Naturally extracted with ecological techniques and without solvents such as CO2, Methanol, Ethanol, etc. We do not recommend using more than 4% of our terpenes in extractions, as an excessive flavour and aroma may not be pleasant. 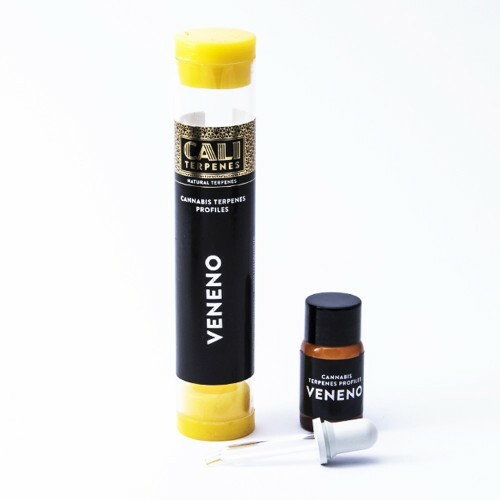 Every 1 ml contains between 20 to 30 drops (depending on the size of the dropper). DO NOT vaporise, smoke or ingest the terpenes directly, they must always be dissolved. Store in a cool, dry place away from sources of heat and in their original container. 1 ml in glass jar contained within a plastic tube. 5, 10, 30 and 60 ml in black glass jar contained in cardboard box.